If science-fiction and action cartoons are your favorite, you’re going to love these 3 shows like Samurai Jack! 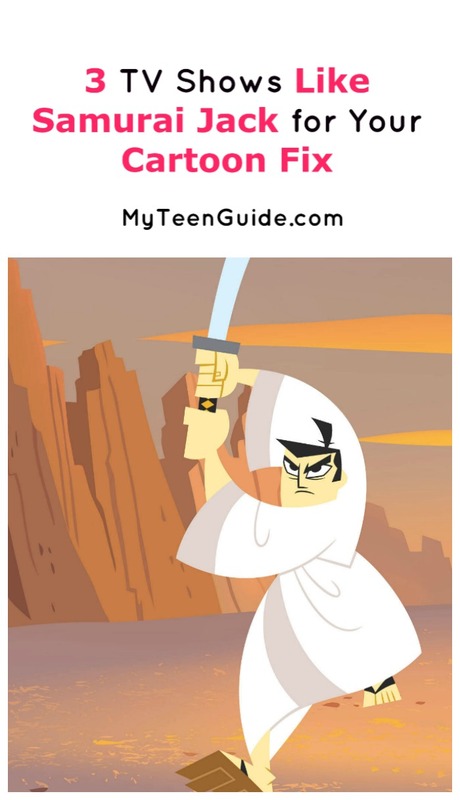 If you don’t already know it, Samurai Jack is one of the best cartoons that we have seen on television in a long time! The cartoon first aired in 2001 and the fifth and final season of the show is this year. With the show ending in a few months, you may be on the look out for similar shows that you can watch. If science-fiction and action cartoons are your favorite, rest assured that there are plenty of other cartoons out there that are similar. Here are shows like Samurai Jack that you can count on for plenty of entertainment. If you like the science fiction side of Samurai Jack, then Dexter’s Laboratory is definitely a show you should watch ASAP! The show is all about a boy-genius, named Dexter, who creates all sorts of things in his secret basement laboratory. Like all older brothers, he is always trying to keep his younger sister out of his personal space. The sibling rivalry, as well as rivalries with fellow geniuses, brings a lot of laughter but nerdyness as well! The Powerpuff Girls is all about three girls who each have different superpowers. The sisters have a scientist for a dad which may explain their superpowers. Even though they are just kids, the mayor of the town is always calling on Bubbles, Blossom and Buttercup to fight crimes. Though the original show has been over for years, a 2016 reboot of the show allowed viewers to once again graced us with the wonder that is the Powerpuff Girls. You’re never too old to be a Powerpuff girl! My Life as a Teenage Robot first aired in 2003 and ended in 2005, though later episodes were released between 2008 and 2009. The show is all about a robot girl who tries to live the life of a normal teenager, all while being a robot who is responsible for keeping the Earth safe. My Life as a Teenage Robot is full of science and fantasy story lines which means the show is sure to keep you entertained. Though the show is a bit old, we promise it is still worth watching! These three cartoon shows like Samurai Jack prove that you’re never too old for a good cartoon fix! Are you watching the final season of Samurai Jack? What do you think about it so far? Have you watched any of the shows listed above? Tell us about it in the comments!